The content is added at the top of LinkedIn professional profile in Posts section. Blogs heavy in keywords can spark interest in a specific area to a future client or employer. Content is shared with your connections and followers. If followers like or comment, their connections will view information in Home feed. Publishers can reach a different and potentially much bigger audience than just their connections on LinkedIn. Viewers not in your network can opt to follow you to receive updates when you publish next. The information is searchable both on and off of LinkedIn. Information creators can increase web site traffic by guiding readers to continue reading through a direct link to site with an action. 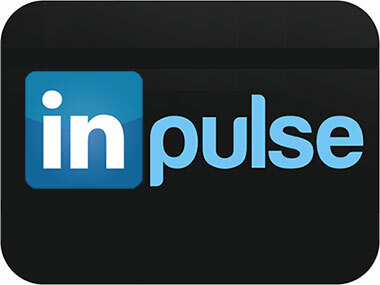 *** Make use of LinkedIn analytics tool for publishing platform. This tool allows authors to better track traffic that their posts receive to gage which topics are of most interest.